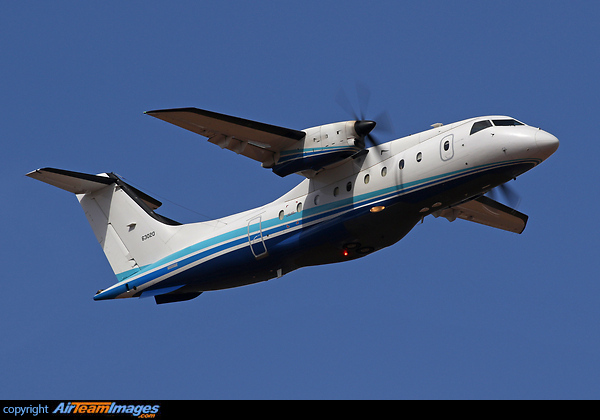 The C-146A is the military version of the Dornier 328 turboprop commuter airliner modified to permit cargo and missions. The aircraft has been continuously deployed since October 2011. It currently supports overseas contingency operations across four geographic combatant commands. Airlift missions are conducted by Air Force Special Operations Command aircrews to prepared and semi-prepared airfields around the world.